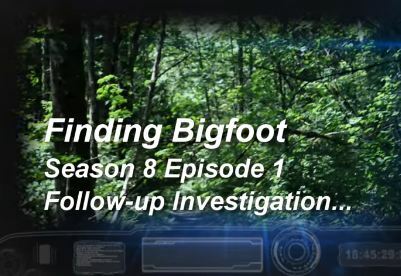 Finding Bigfoot's season 8 premiere, Sasquatch Wars, has come and gone, but the investigations continue on in those areas. These guys who put together this video, went to the town hall meeting for Sasquatch Wars, and then did their own investigations on the areas of interest. Check it out.